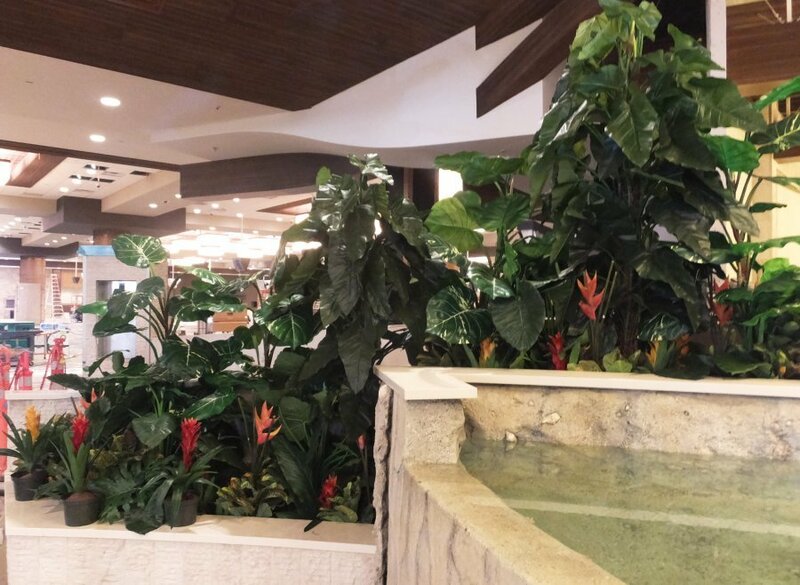 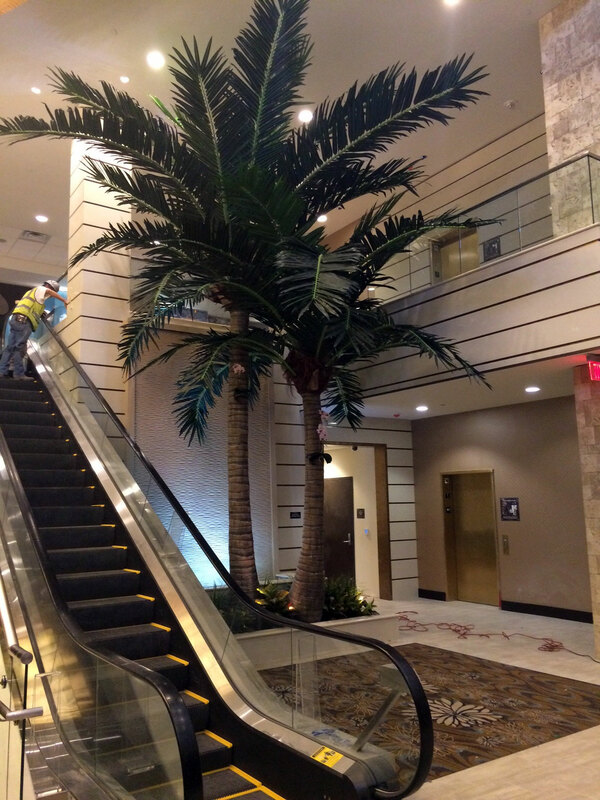 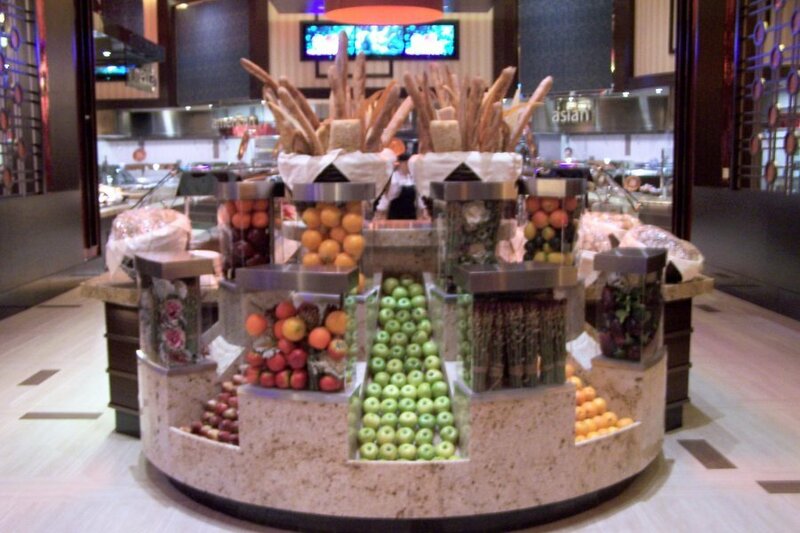 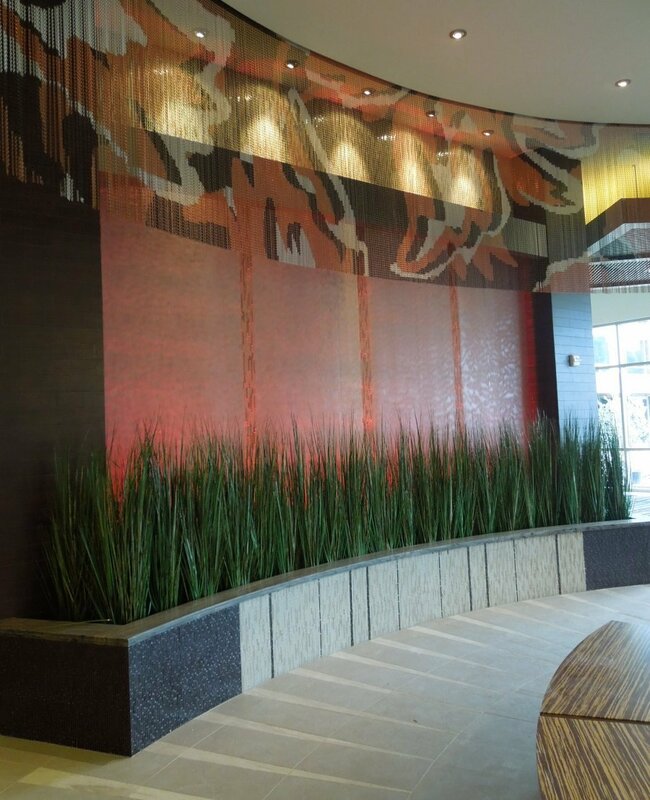 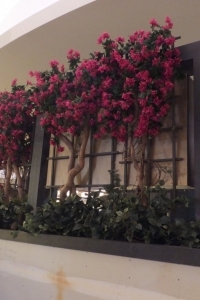 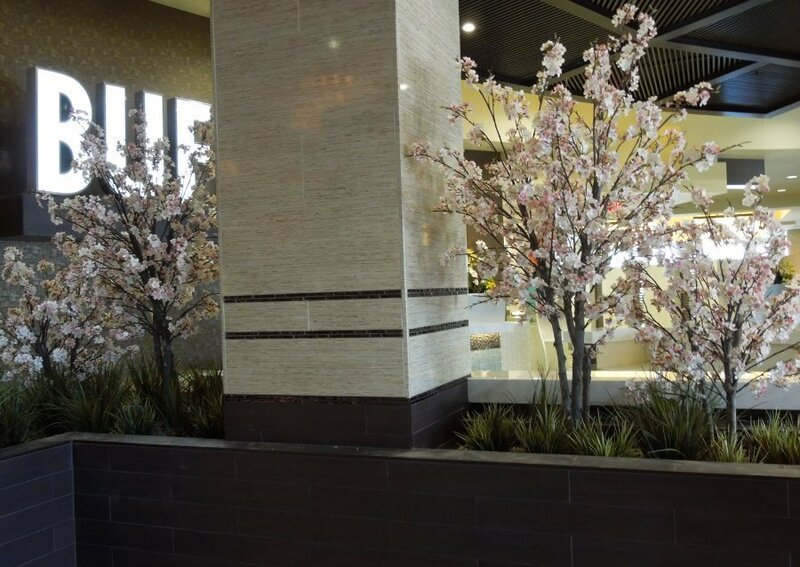 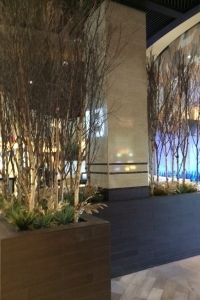 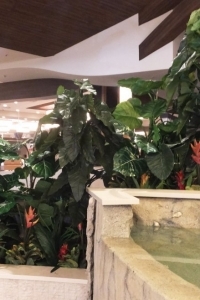 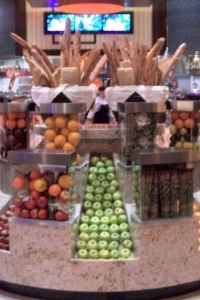 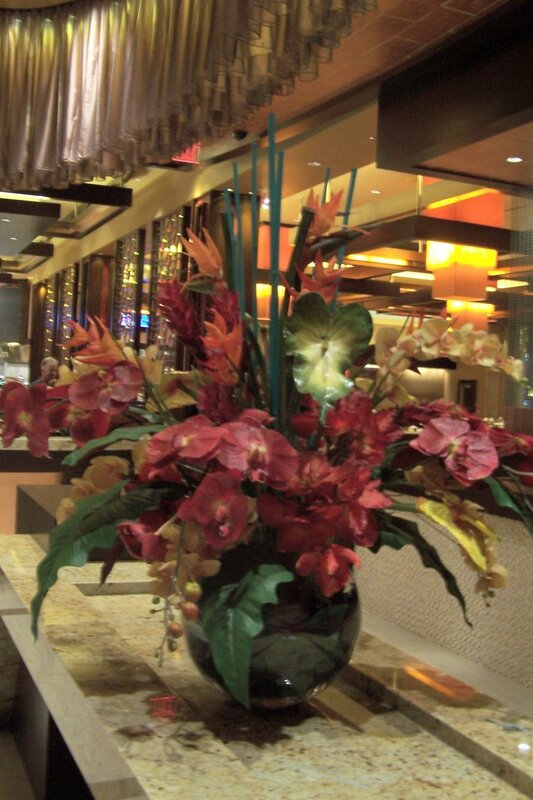 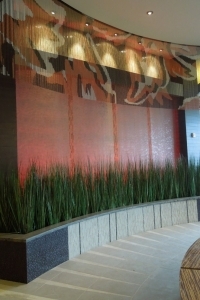 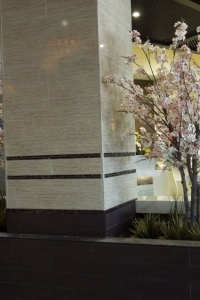 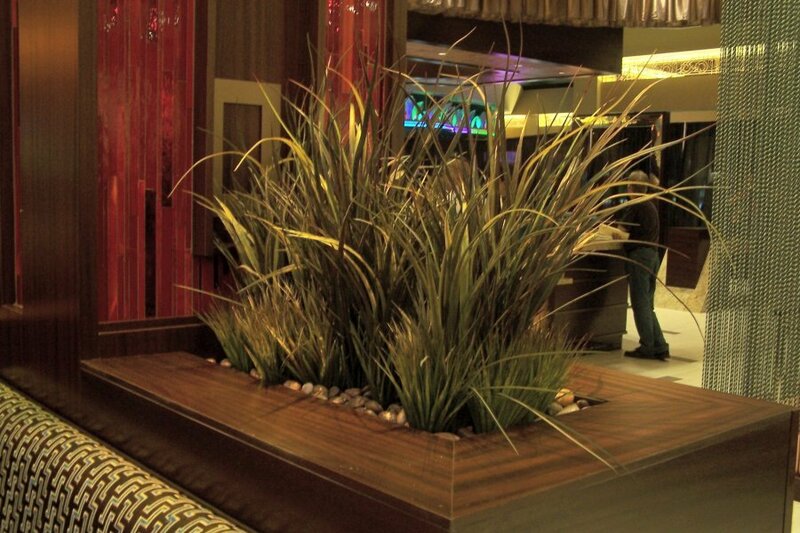 Casinos provide wonderful opportunities to create magical, themed environments – and custom artificial plantscaping plays an important role in the overall design. 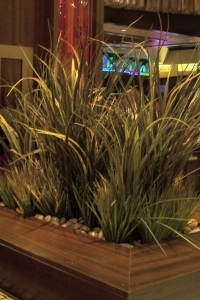 Make Be-Leaves has provided themed plantscaping including Egyptian, tropical, English garden, southwest, and Alpine. 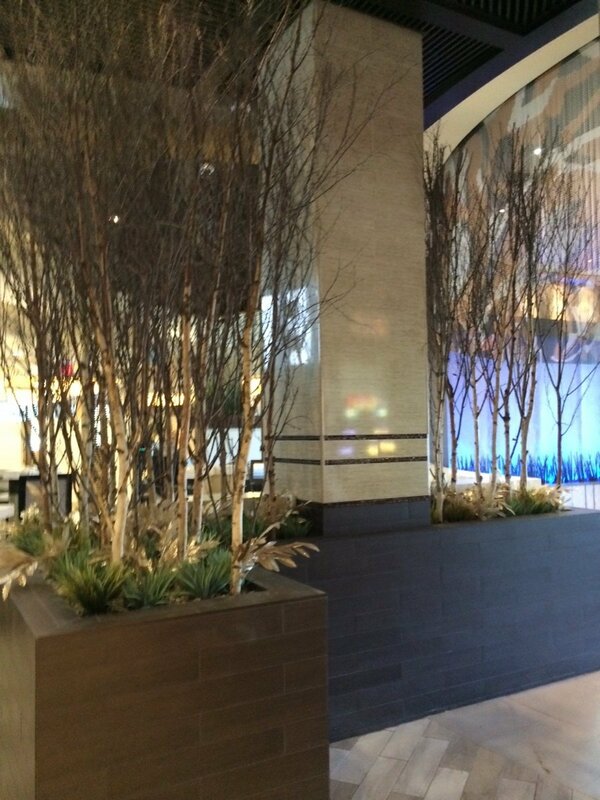 We partner with interior designers and architects to provide a range of artificial flowers, plants and trees for living spaces. 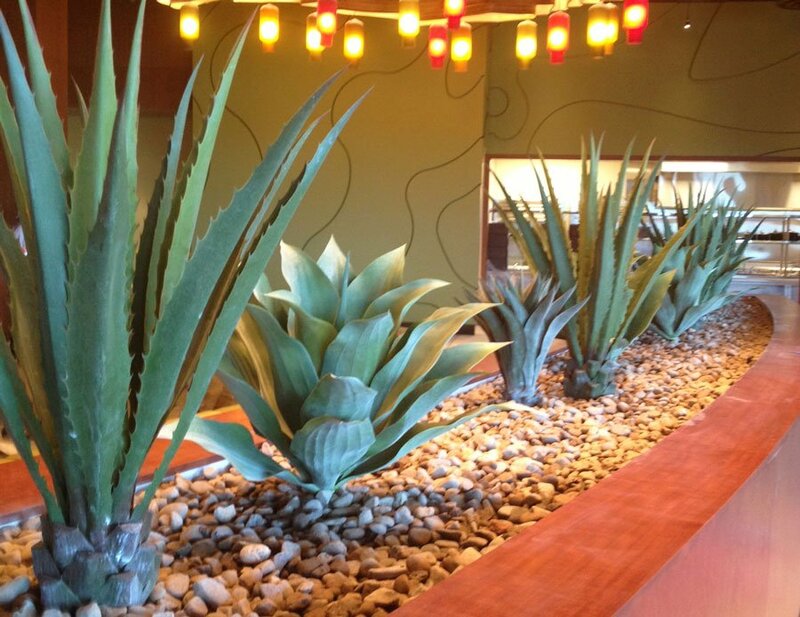 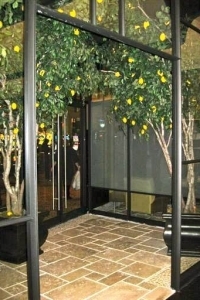 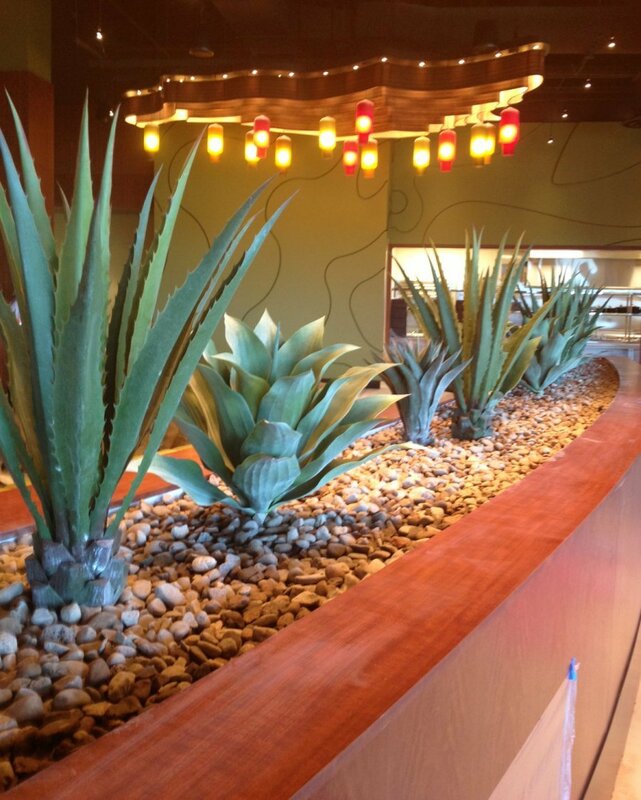 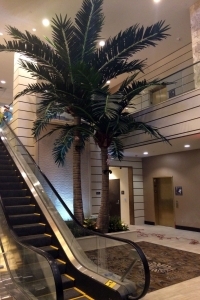 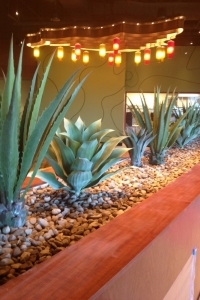 From simple outdoor landscapes to interior exotic themed plantscape designs, we specialize in long-lasting realistic products, and custom turn-key installation. 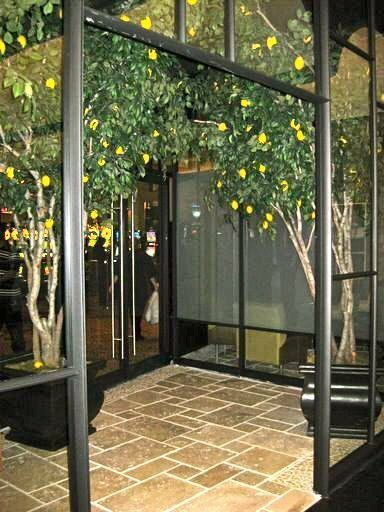 It is our mission to make your project make you look amazing – and to keep your life simple. 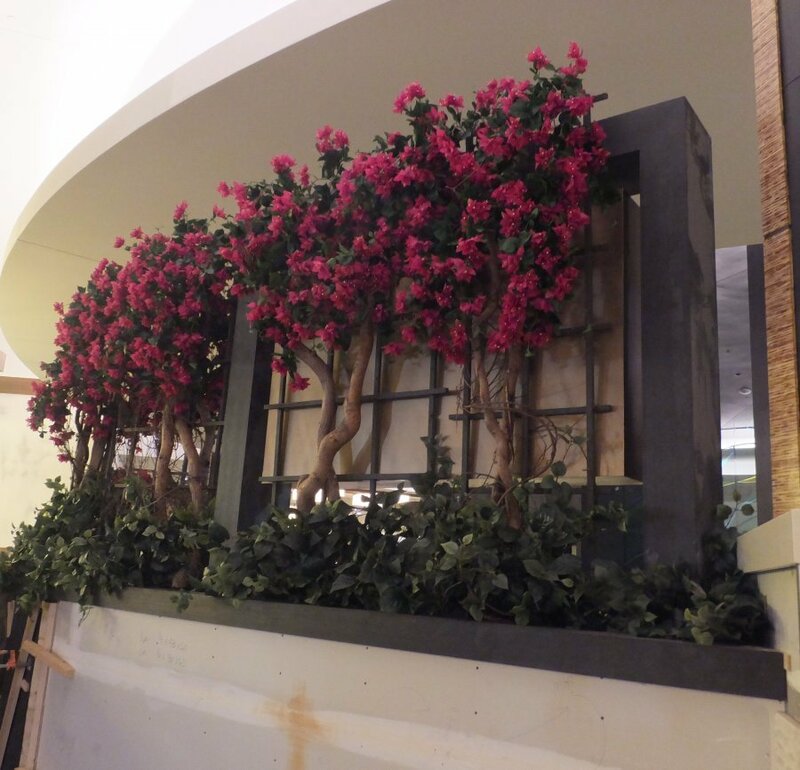 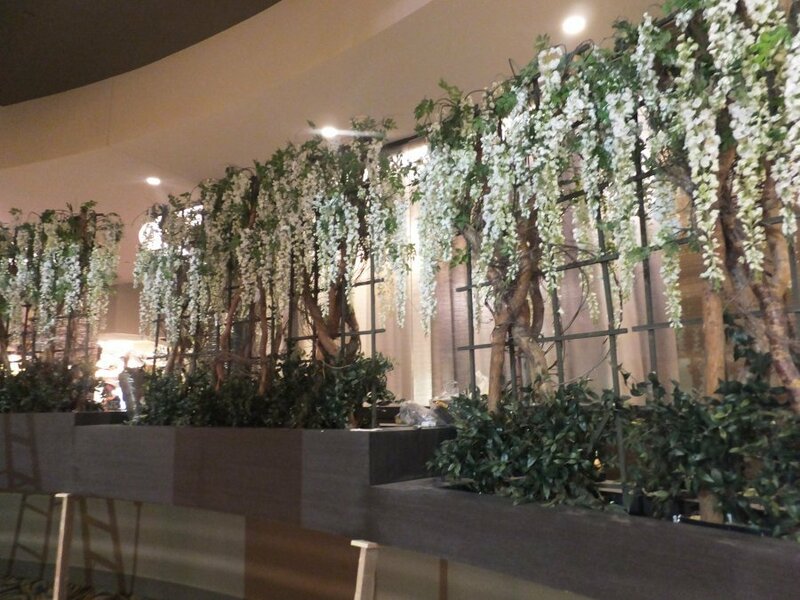 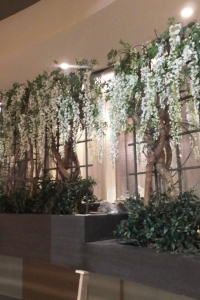 Call us today, so we can show you how we bring lush bespoke faux flowers, plants and trees into your design!